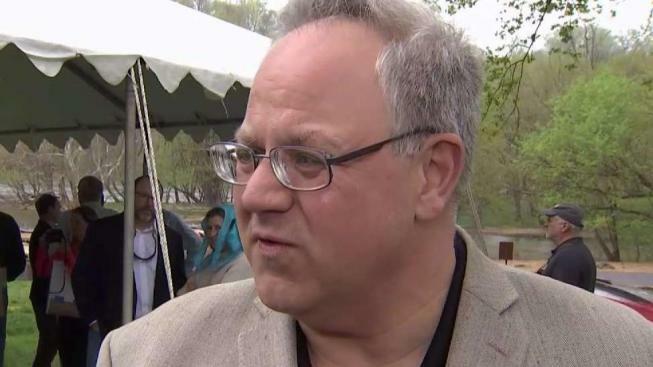 The giant potholes on the Baltimore-Washington Parkway might be getting covered for the season, but according to new Secretary of the Interior David Bernhardt, the troubling state of repairs isn't just being paved over. On his first day on the job, Bernhardt said that the pothole issues are just one symptom of the $12 billion backlog of repairs that the National Park Service must address. "We need to work with Congress to come up with a better way to manage the assets we have," Bernhardt said. The agency's lack of action on potholes this winter was a source of frustration for many Washington-area commuters. Lawmakers proposed solutions that ranged from temporary patching jobs to handing over control of the parkway to Maryland. Those proposals appear to have been tabled as spring approaches, and Bernhardt says he focused on improving the National Park Service as a whole. "People love the parks and we need to up our game a little bit across the board," Bernhardt said. Meanwhile, conditions are improving along the BW Parkway: the National Park Service announced it will return the speed limit to 55 mph as soon as signs are posted on Saturday.